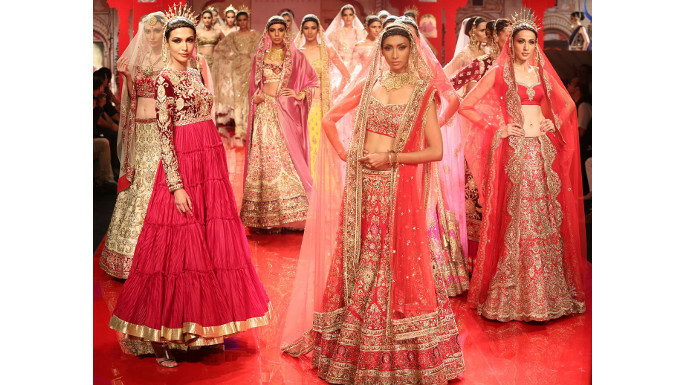 If it’s a bride-to-be, more than half of the onus of her looks goes to the bridal Lehenga that she chooses to wear. 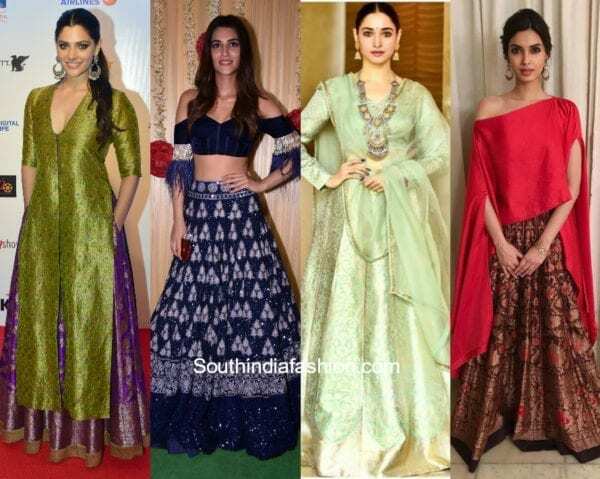 Before deciding to buy one, you must know the variety of Lehengas that the fashion world has and which one is the best for your body type. Find out which one is the suits you the most!! This bridal lehenga has a broad flare and forms a complete circle at the hem. The bridal Lehenga has extreme volume and starts with numerous pleats at the hem. 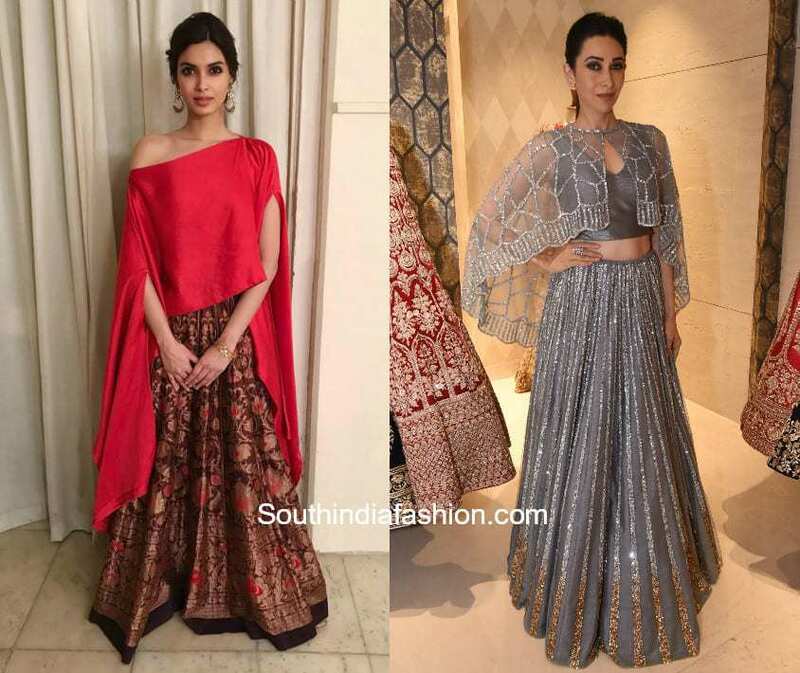 If you are interested in designing your lehenga, choose fabrics that can take a number of pleats and go for huge borders at the botom. These lehenga are tight at the knees and flare from the calves in the form of a fishtail. These lehenga are tighter at the hips. This lehenga consists of horizontal panels of fabrics attached along the flare of the lehenga. the volume of the flare is increased due to too many panels of fabrics . 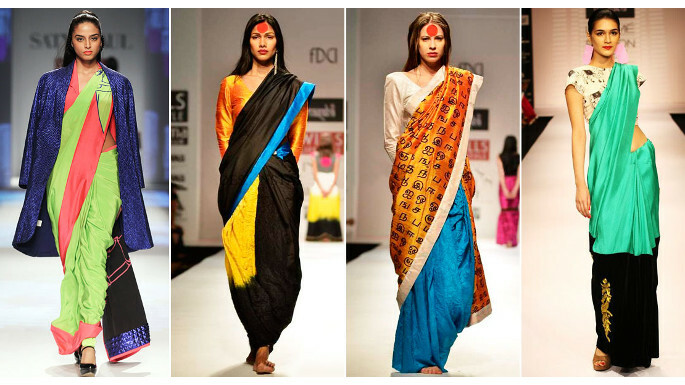 Also, a contrasting set of fabrics is used to give colourful designs. The A- line lehenga has the usual A-line hem that forms a perfect A. The bridal lehenga is tighter at the waist , the number of pleats in this lehenga are quite less and flares out to the bottom.. 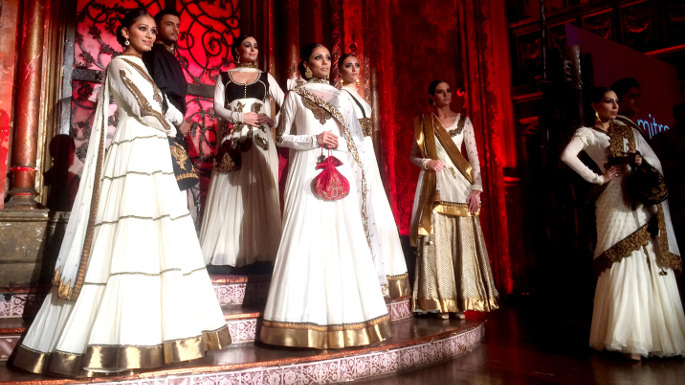 These are lehengas that are stitched from the middle of the hem like a huge plazo but looks like a lehenga as a whole. These are usually worn by muslim brides. 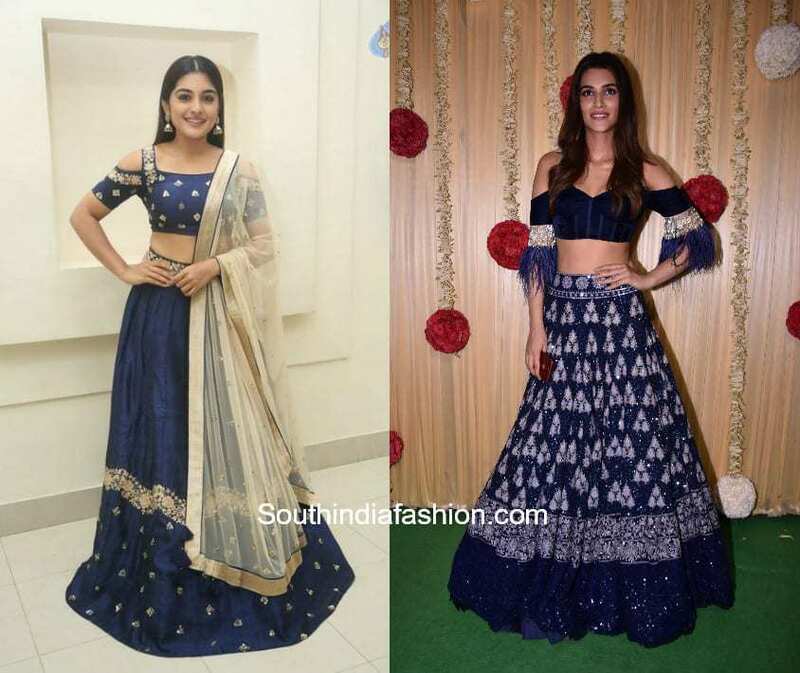 A straight cut lehenga is the most versatile option and goes well with almost all the body types, indicates that , has a straight skirt that flows along the body curves and doesn’t flare out like the usual lehengas. 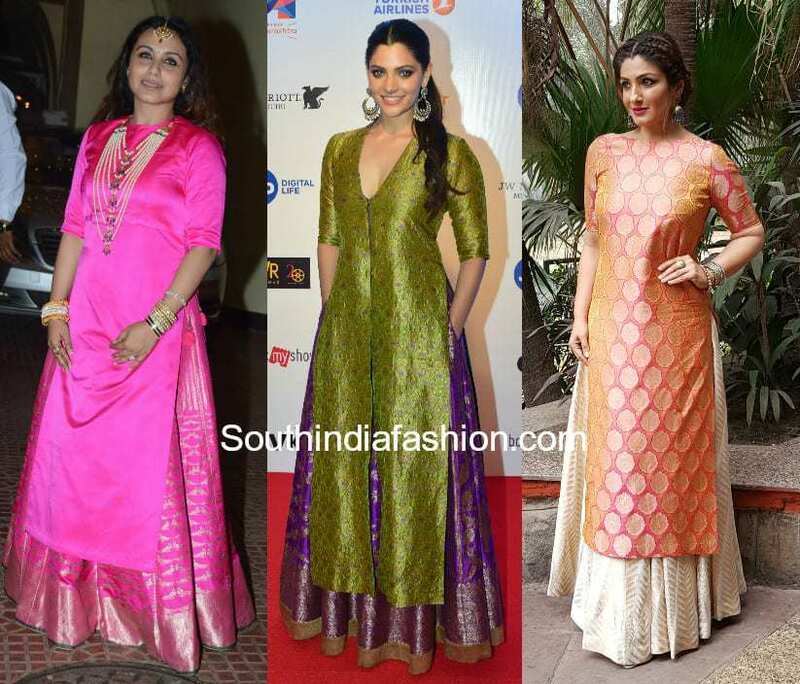 This style is very fresh in the world of weddings and is getting into the top hits these days. 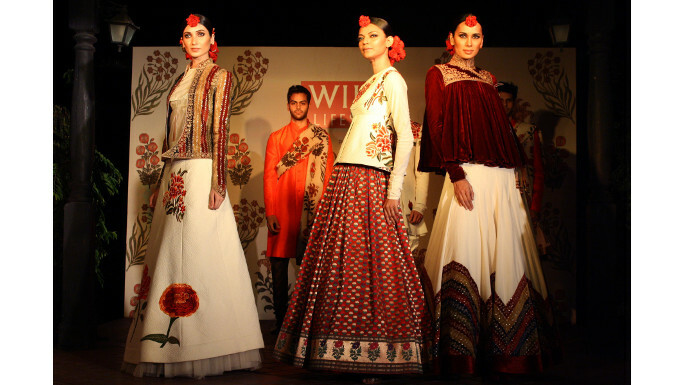 The lehengas are kept flary and simple with a long jacket covered in zardozi embroidery or delicate weaving on velvet. 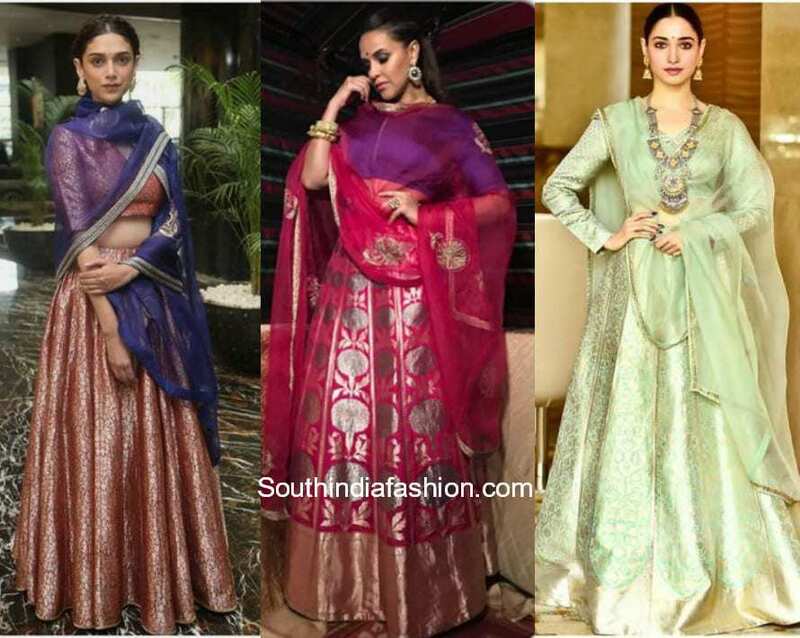 Since only the hem of the lehenga is visible through the jacket, these often have broad laces or heavy work on them.With the type of jacket that you chose, you can have a variety of looks from rich and elegant ones to subtle and decent ones as well. These are a perfect option for your wedding reception. 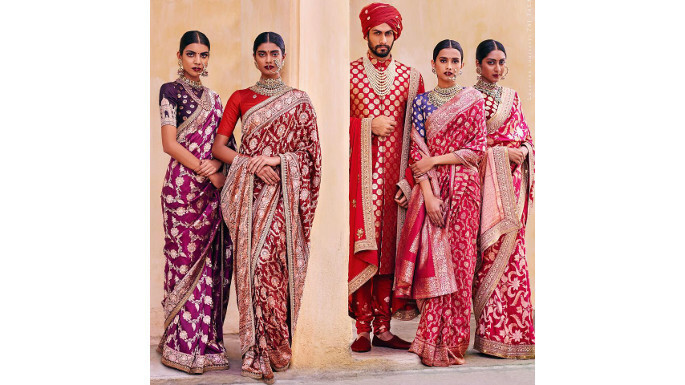 Inspired from the traditional South Indian half saree, this lehenga gives a virtual saree look without the need to go through the hassle of tying one. 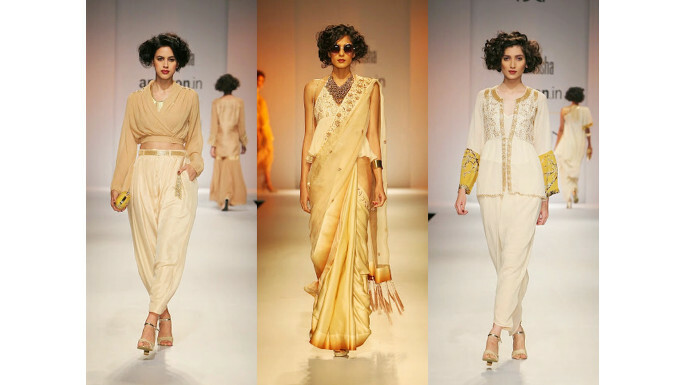 The look is basically due to the way one drapes the dupatta with the lehenga. 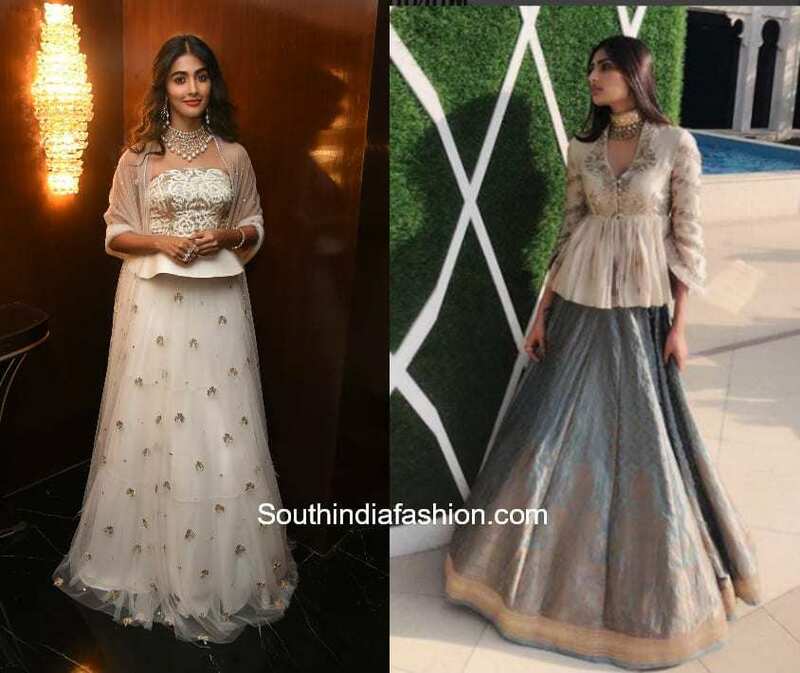 It usually is a low flare A-line lehenga.